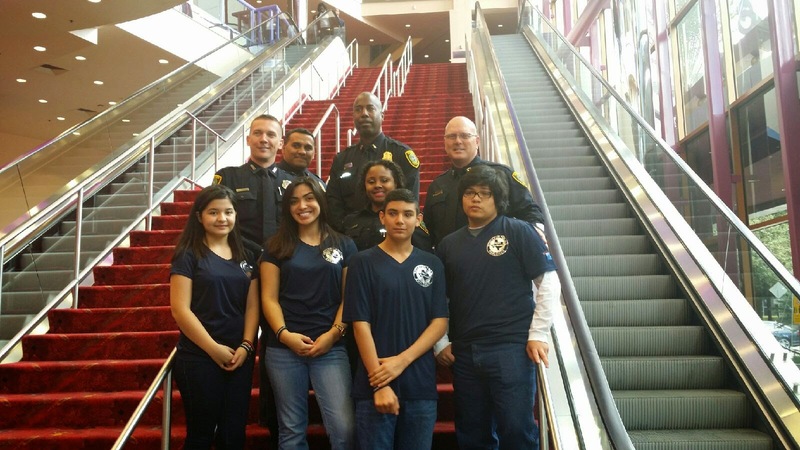 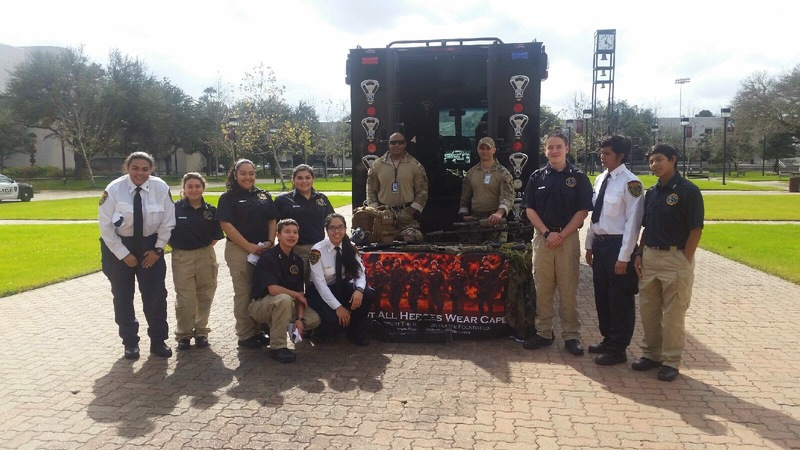 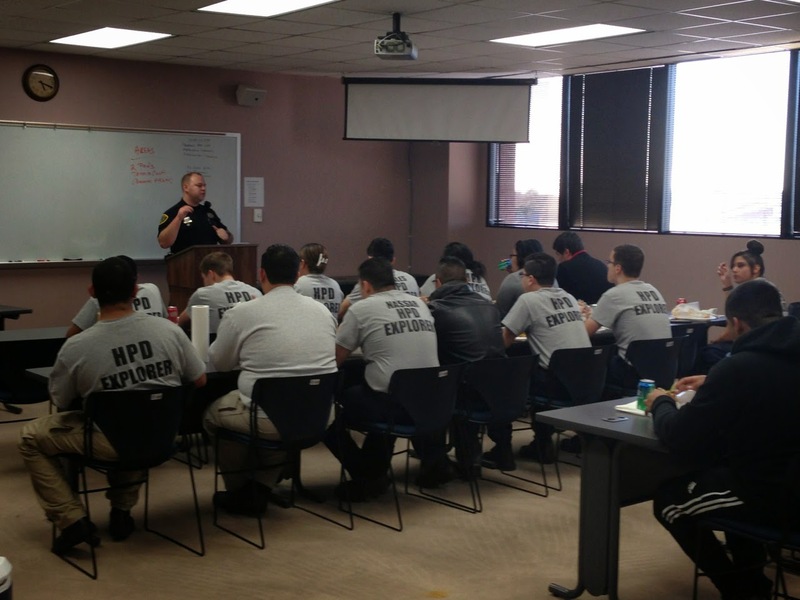 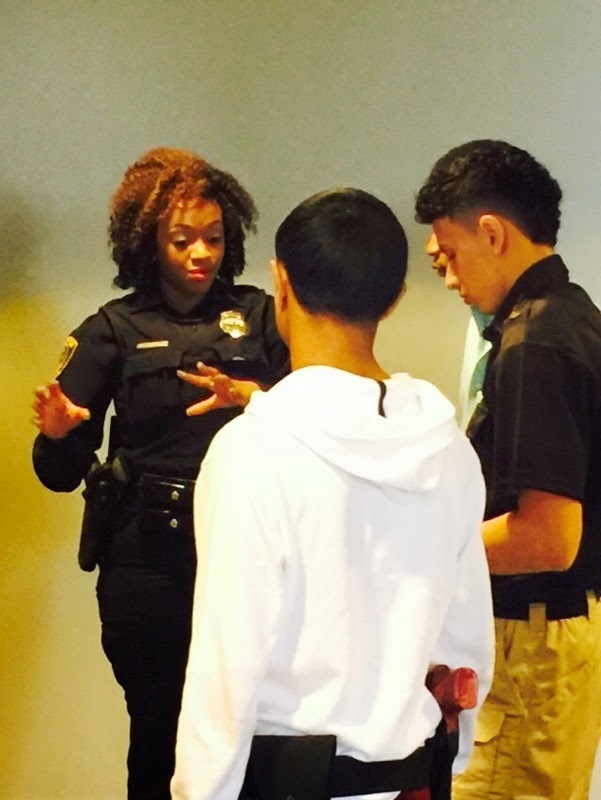 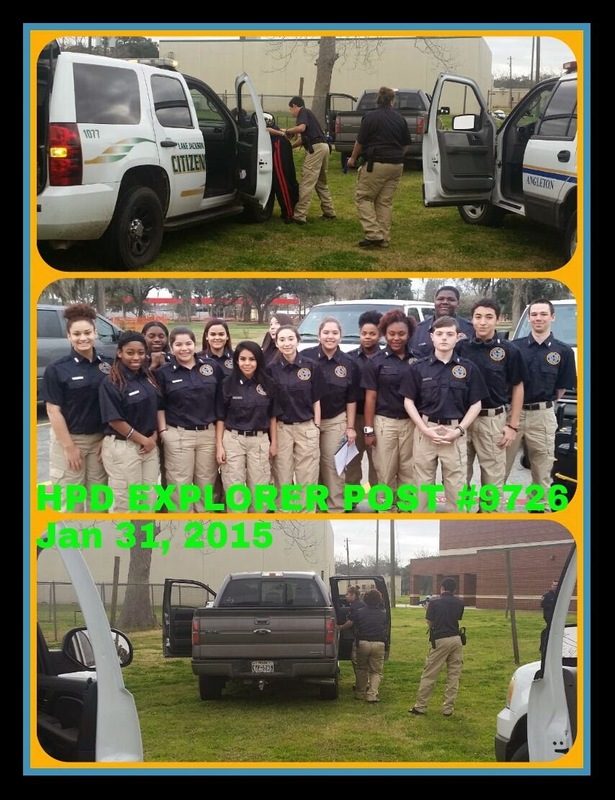 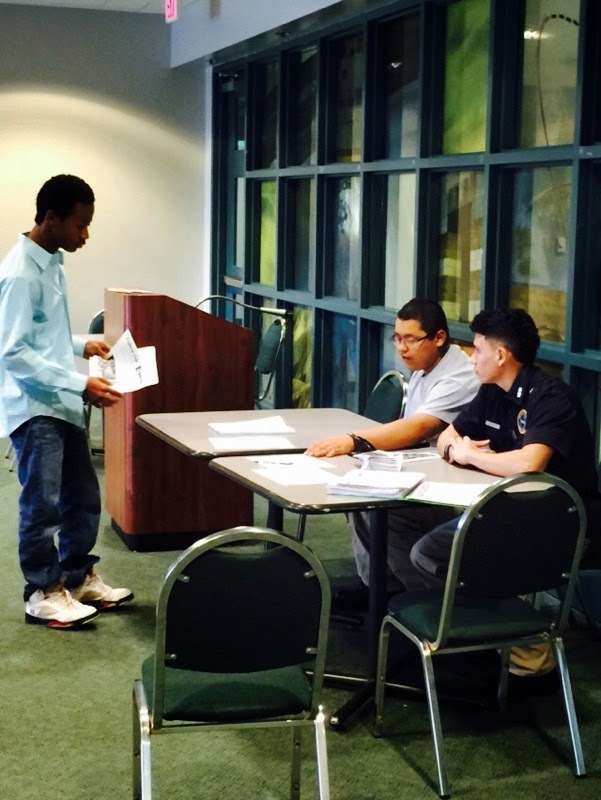 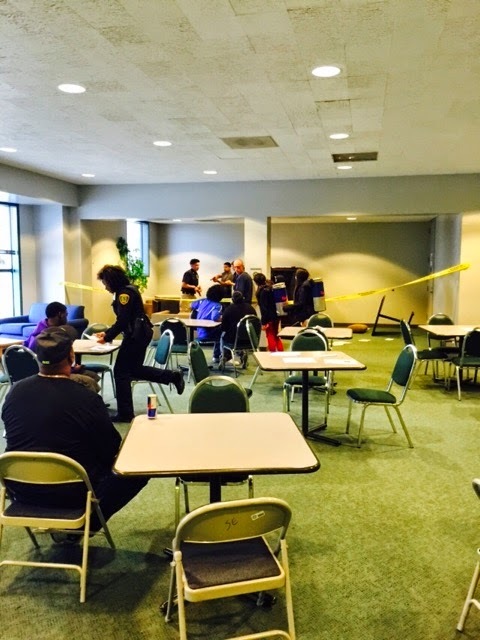 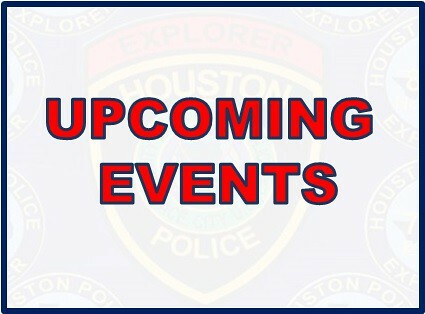 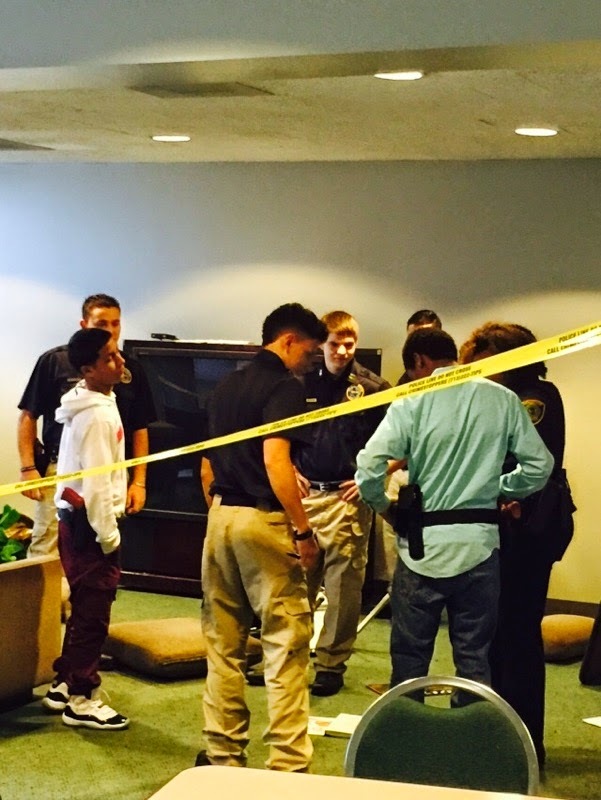 The HPD Explorers had a fantastic time at the Lake Jackson Explorer Competition this past weekend. 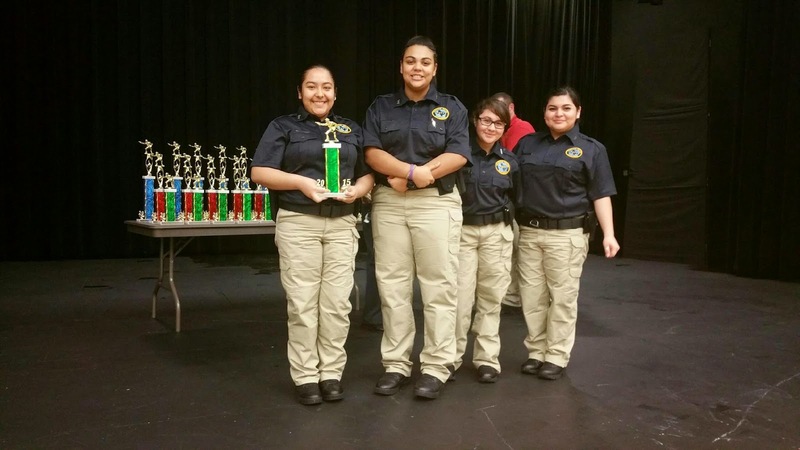 HPD was represented by 13 4-person teams, and the group came back with 12 trophies and 1 plaque. 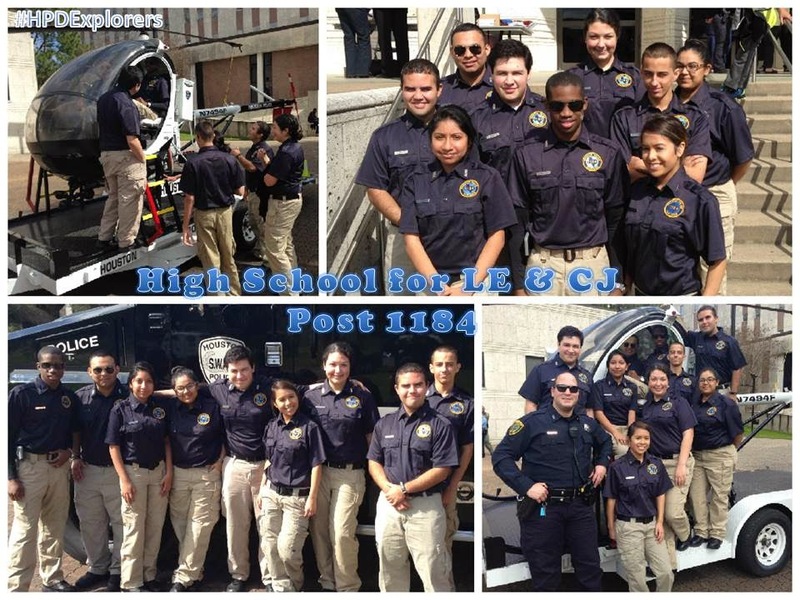 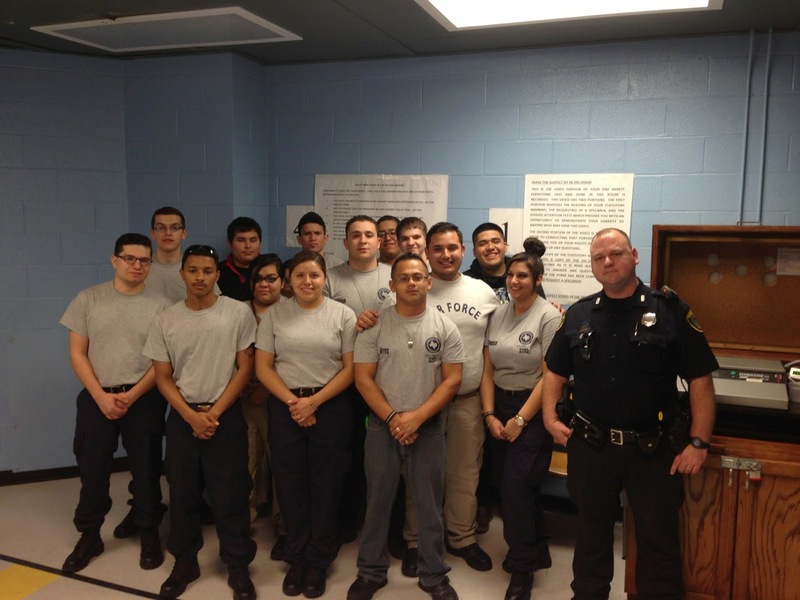 Post #1184 – High School for Law Enforcement had 2 teams and won 6 trophies and a plaque. 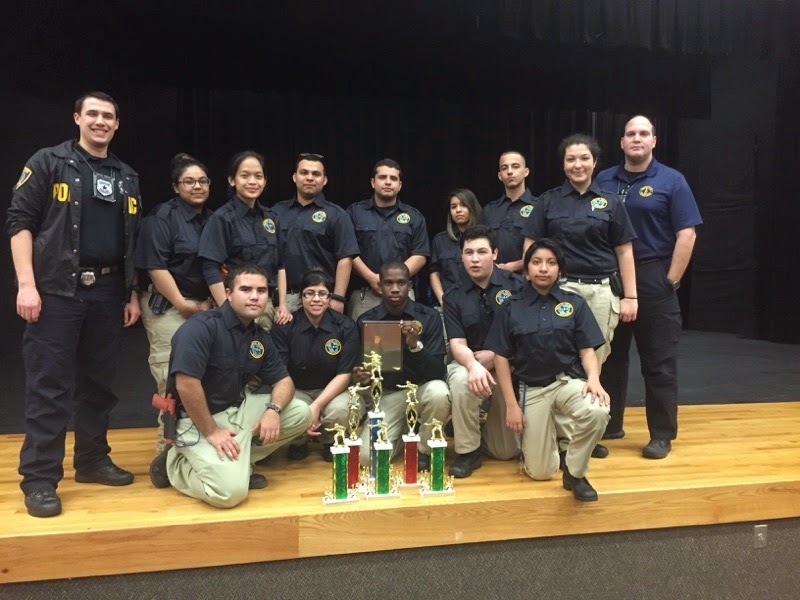 2nd Place plaque for OVERALL TEAM. 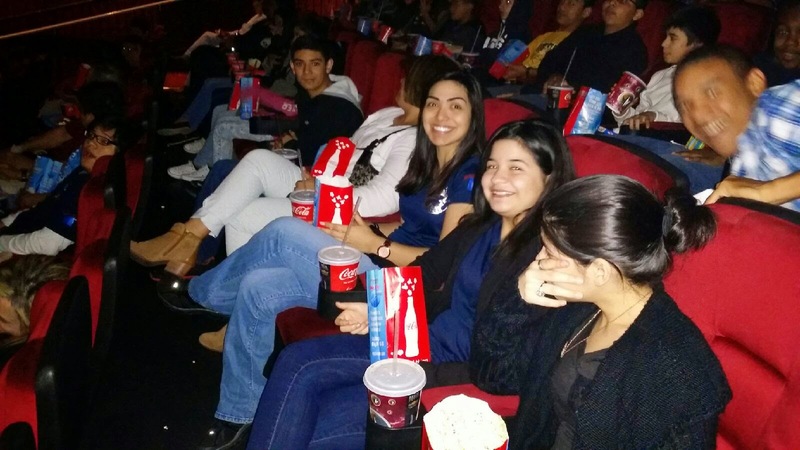 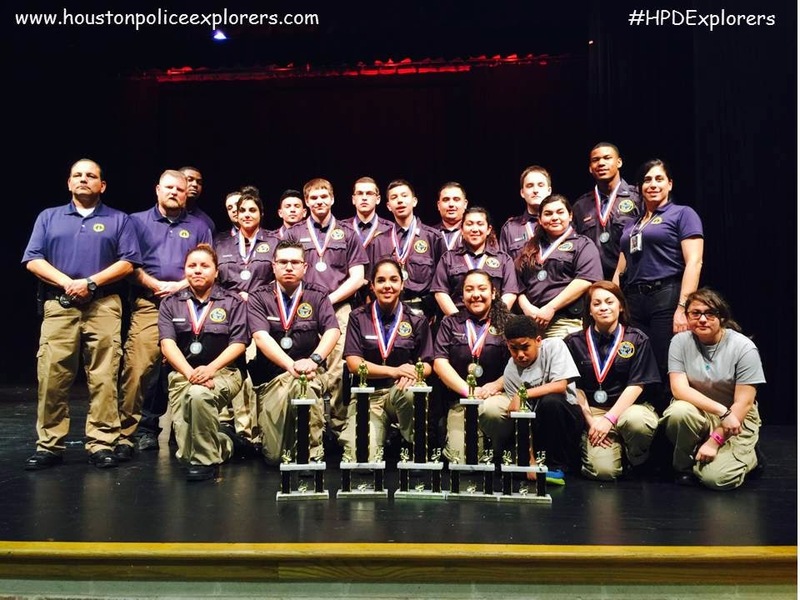 Post #9726 – HPD Academy had 3 teams and won 3 trophies. 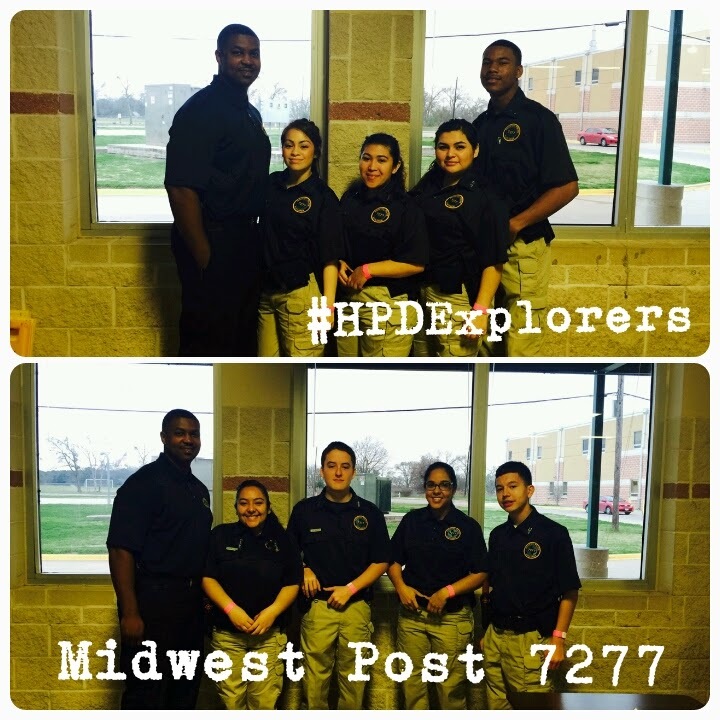 Post #7277 – Midwest brought 3 teams and won 1 trophy. 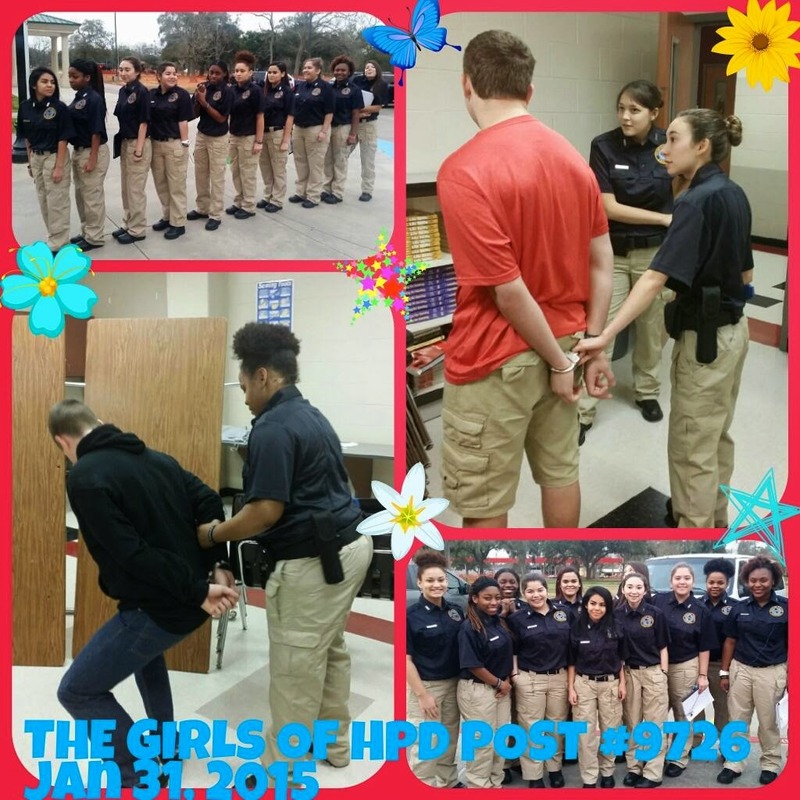 Post #2061 Central brought 2 teams and Post #8301 Northeast brought 1 team. 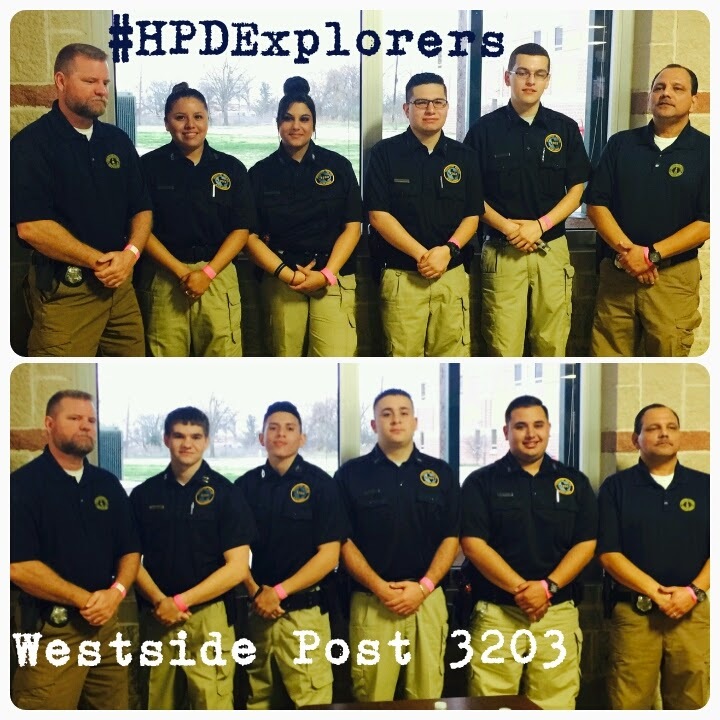 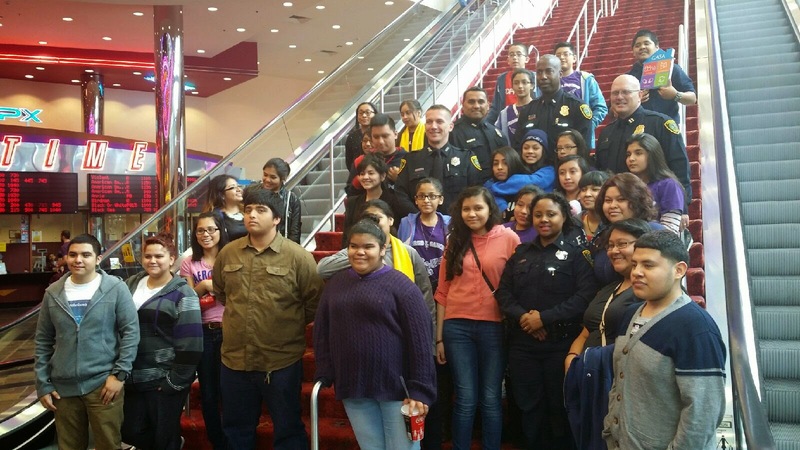 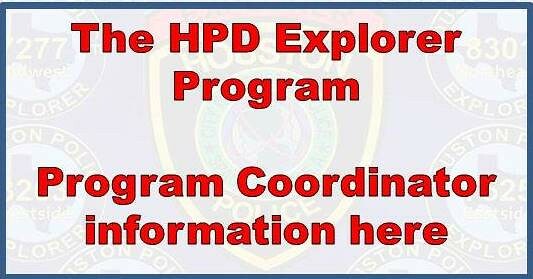 Congratulations to all the HPD Explorers for a great competition!